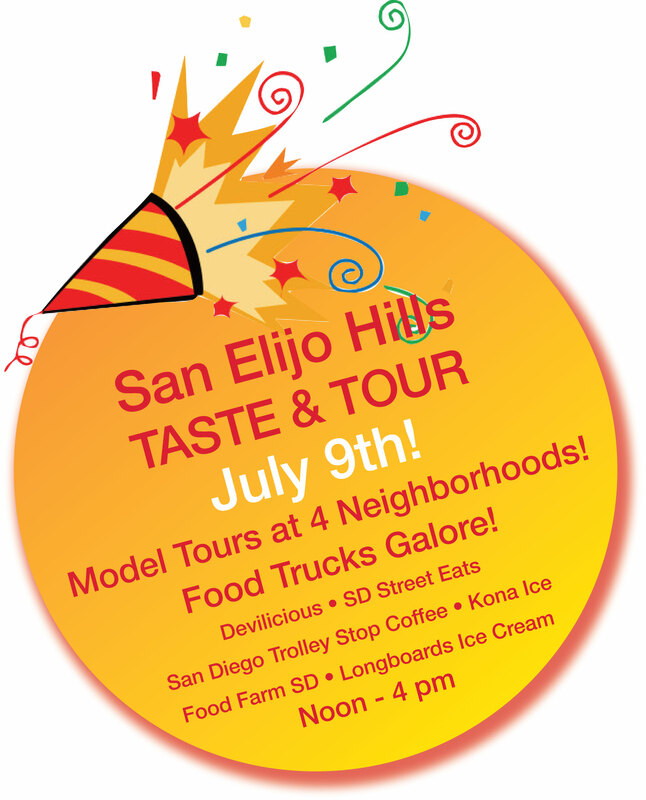 The food trucks are heading over to San Elijo Hills this summer to celebrate a model home tour of four fabulous neighborhoods, including the grand opening of D.R. Horton’s Altaire! 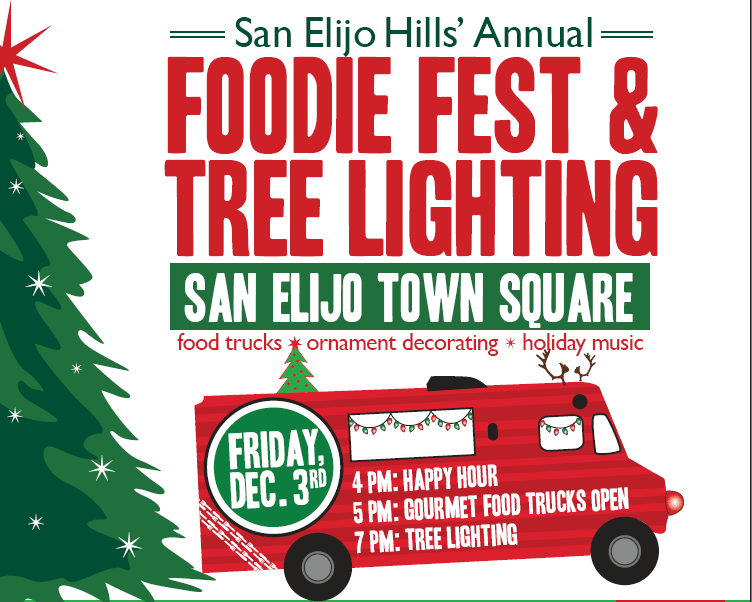 A bounty of beverages and gourmet goodies from a variety of favorite food trucks will be available throughout the neighborhoods plus an array of kids activities, so bring your friends and family and come out for another fun summer day in San Elijo Hills! Event is FREE and open to the public. Tour the models for your free EATS tickets! A full menu at each truck will also be available for purchase. Free shuttle service will be offered.